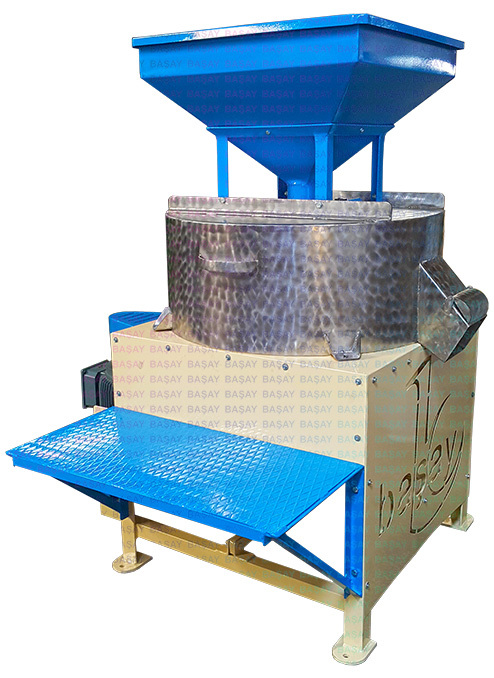 BAŞAY - BAŞAY BTD80 80cm Stone Flour Mill - Baserler Pazarlama Makina Imalat Sanayi ve Ticaret Ltd. Sti. 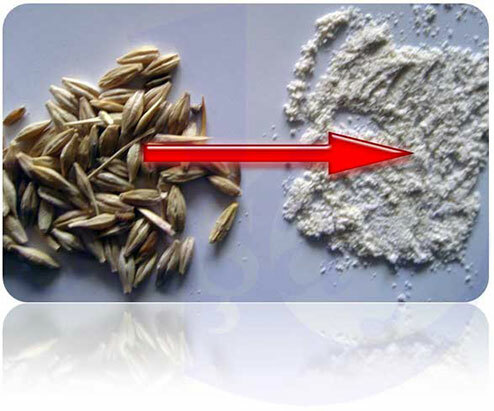 Flour is produced from grain in one step, no extra milling or sifting required. 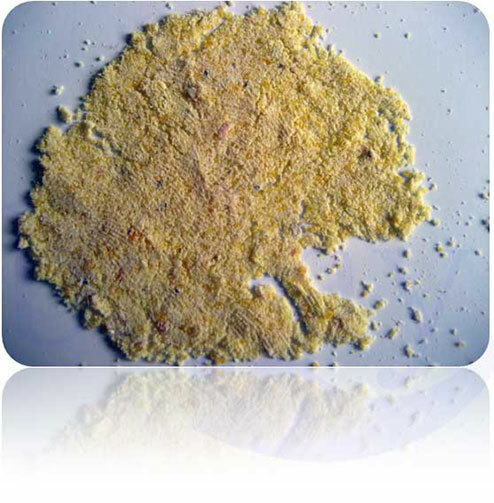 Stones are manufactured by us. 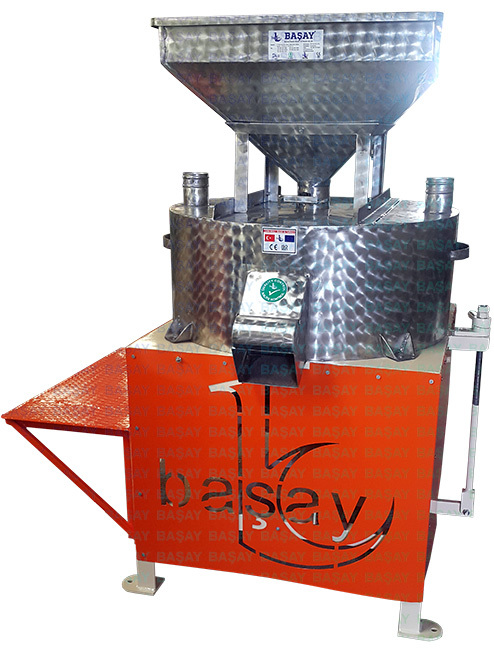 Başay Desa R&D created the best formula for stones in 1979 by mixing MgO - Emery Stones. 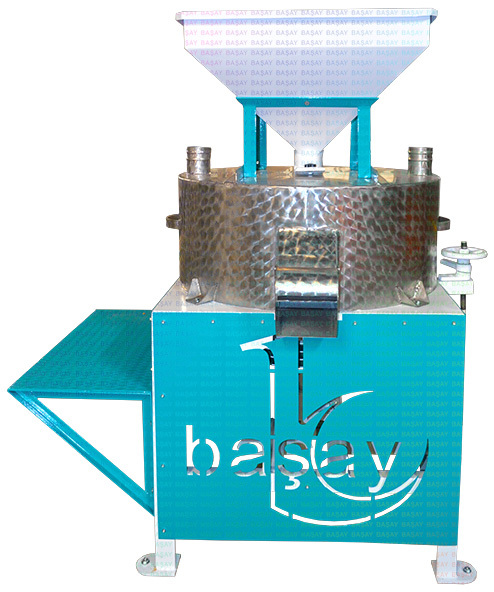 Stainless steell stone cover improves the mill lifetime. 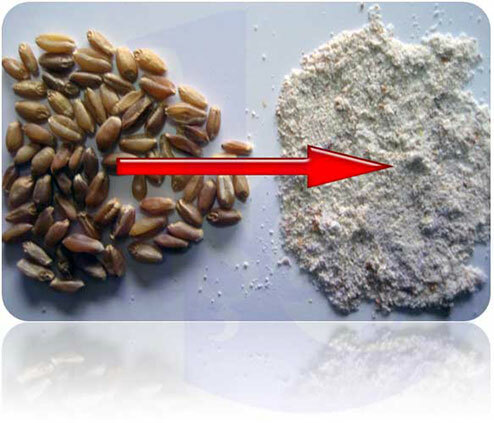 Two type of flour exit is standard. 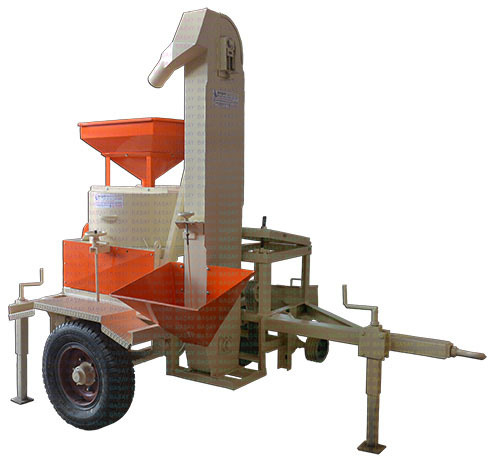 One for air suction one for bagging. 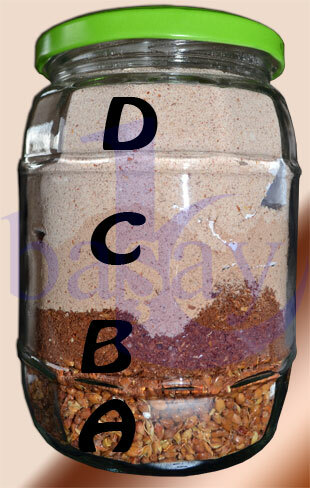 One pair of Başay Desa 80cm Stone pair is included.